IDRC works with developing-country researchers and institutions to build local capacity through funding, knowledge sharing, and training. Through books, articles, research publications, and studies, we aim to widen the impact of our investment and advance development research. We share the results of our funded research, and offer free training materials to guide researchers and institutions. Want more? Explore outputs from more than four decades of IDRC-supported research. Visit the IDRC Digital Library now. Use this search tool to locate a specific publication for your field of research. Why labour markets are failing women — and what might improve their work opportunities. Improving nutrition and health in the Caribbean by understanding food systems and taking policy action. Cities in low-income countries are facing increasing threats of waterlogging and water contamination. Beans are an important source of protein, especially for low- and middle-income households, but consumption is limited by the high energy and water requirements for cooking beans as well as the long cooking time of 2-3 hours. Maize is Zimbabwe’s most important food staple, but traditional and conventional storage practices do not protect against major pests and pathogens. Harnessing an entrepreneurial workforce to drive growth in agribusinesses and create decent employment. In many sub-Saharan African countries, the poultry and fish industries are among the fastest-growing agribusinesses. 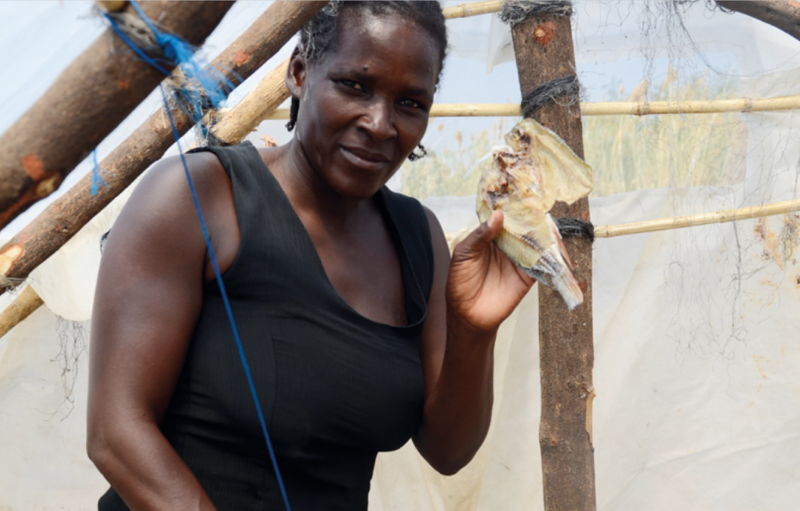 In Malawi, fish provide 70% of the animal protein in people’s diets. IDRC funds research that supports gender equality and facilitates women’s empowerment.